Shove Digital is one of Australia’s leading Adwords Management Agencies. Often one of the first questions a potential client will ask us is does Adwords really work? Click on that article and you will get an honest answer. What is Google Adwords Managment? 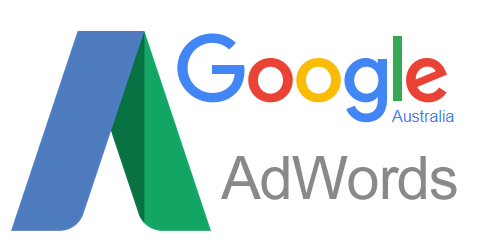 The short answer a good Adwords Agency can help you get the most out of your Google Adwords Account by managing the process for you. The long answer, like many things in life Google Adwords is easy to use but not so easy to master. It takes time and dedication to get an understanding of the full power of Adwords. The many and varied PPC campaign possibilities within can get confusing. a strategy that analyses and compares all the campaign types within the system and see which one fits your product. to understand all the different types of campaigns in Adwords. to measure ROI and success of ads to keep the budget under control. Get things right and Adwords will make you money. Get things wrong and Adwords can become a money sink. How do we Manage you Adwords Marketing Campaigns for you? Our focus is ROI. The experts at Shove Digital have been successfully using Adwords since its inception in 2000. Few other Adwords agencies can make this claim. We can setup your campaigns from scratch and then we monitor your ROI. Cost per Conversion or Cost per Lead is what we concentrate on. Unlike most Adwords management agencies, we teach as we go. If our clients learn and one day no longer need us, we count that as a success.